When you need deck cleaning, staining, or sealing from professionals that know how to guarantee your space is protected correctly, come to Decks R Us first. With our commitment to using the best products and providing you with the best customer service around, we are confident you will like what we can do to improve your Oshawa home. We know that your time is valuable, and that cleaning, staining, or sealing your deck is something that most homeowners aren’t proficient at. With our years of experience working with homes in the Oshawa area, we know the best ways to ensure that your deck is protected from damage by the elements and regular wear and tear. 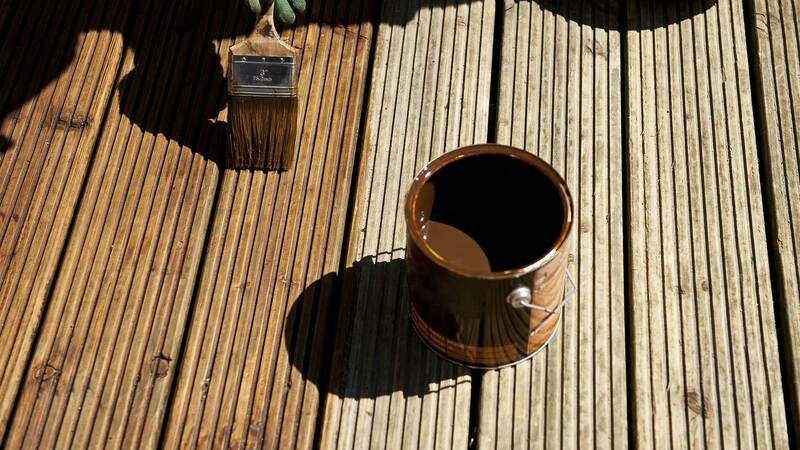 Regular maintenance of your deck can protect it and increase the longevity of materials when it is done correctly. Call us today to learn more about our valuable maintenance services for the deck at your Oshawa home. Our representatives are ready to answer any questions you have about deck staining, sealing, or cleaning.